Sturdy, steel channel post provides years of maintenance-free use. Made of powder-coated steel with a rust-resistance barrier to help protect it from the outdoor elements. Included is one set of two 4 ft. sections with pre-drilled holes that helps you hold it all together. 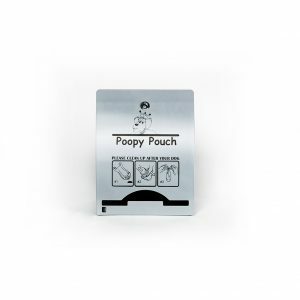 Ideal for use with any of our Poopy Pouch dispensers. Why not build your own pet station? 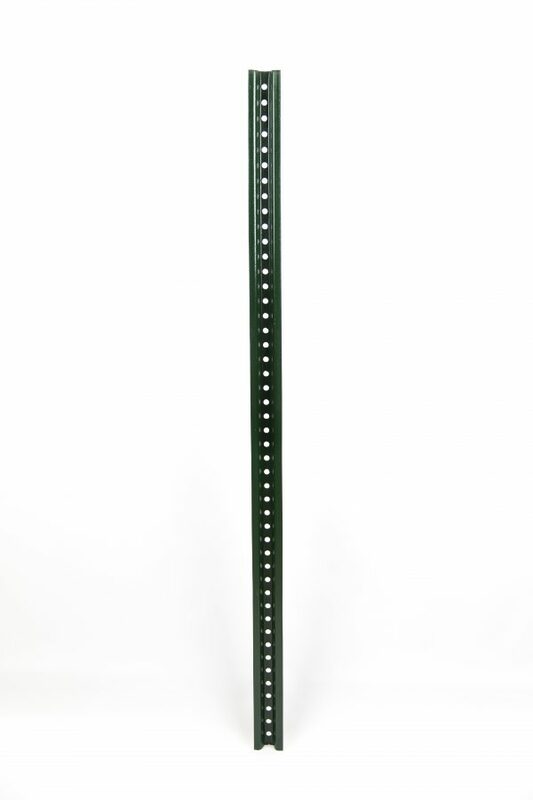 Sturdy, steel channel post provides years of maintenance-free use. 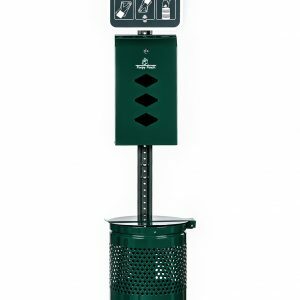 Made of powder-coated steel with a rust-resistance barrier to help protect it from the outdoor elements. 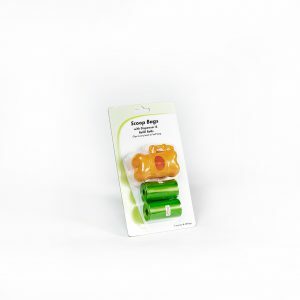 Included is one set of two 4 ft. sections with pre-drilled holes that helps you hold it all together. 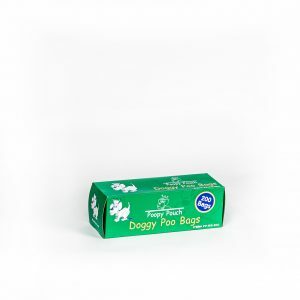 Ideal for use with any of our dispensers. Why not build your own pet station? © 2018 Crown Products. All Rights Reserved.